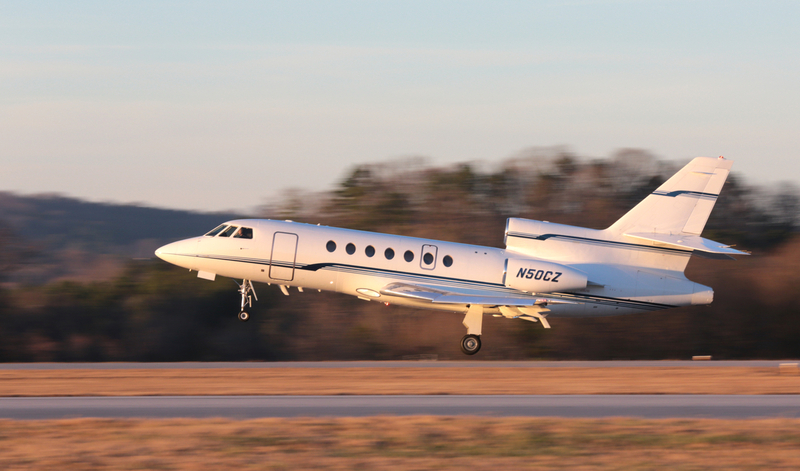 Hill Aircraft offers a full range of aircraft management services. 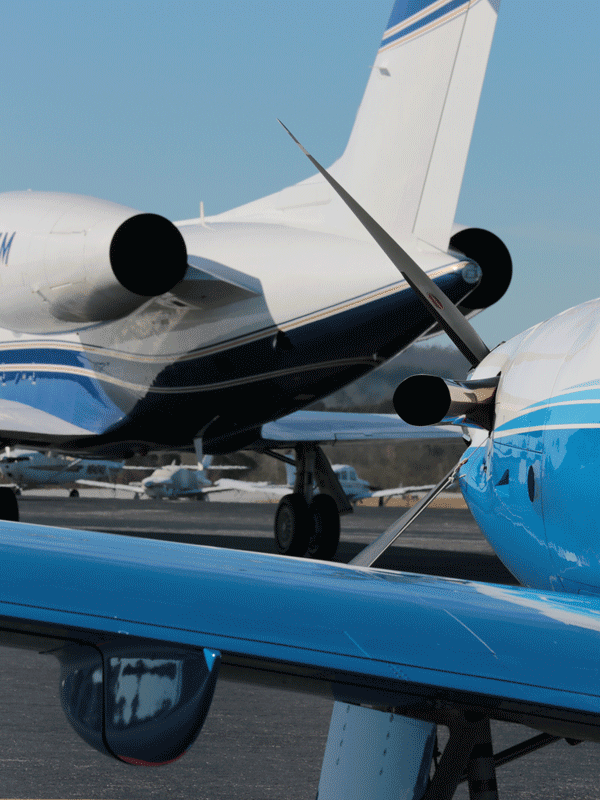 Take full advantage of aircraft ownership without worrying about the administrative and operational issues. 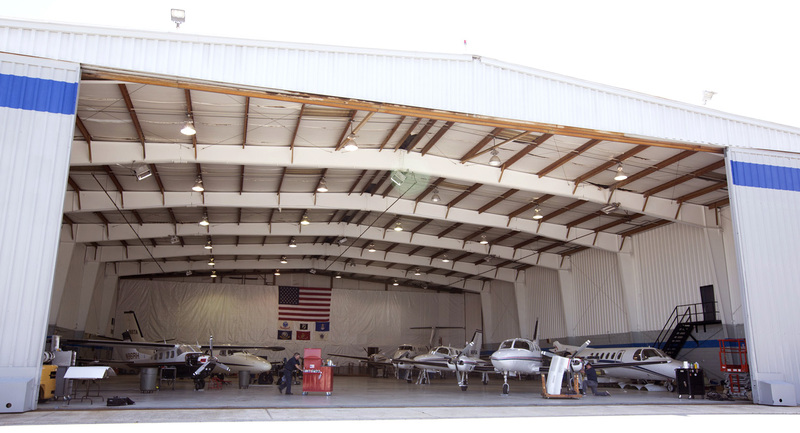 Our professional staff will manage all aspects of the day-to-day operation of your aircraft. Let our team provide you with professional flight services individually structured to meet your needs. Our turnkey operation gives you peace of mind. backed by the safety, security, and a service commitment by our staff.